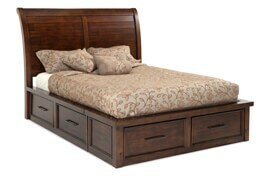 You get it all with this bed! 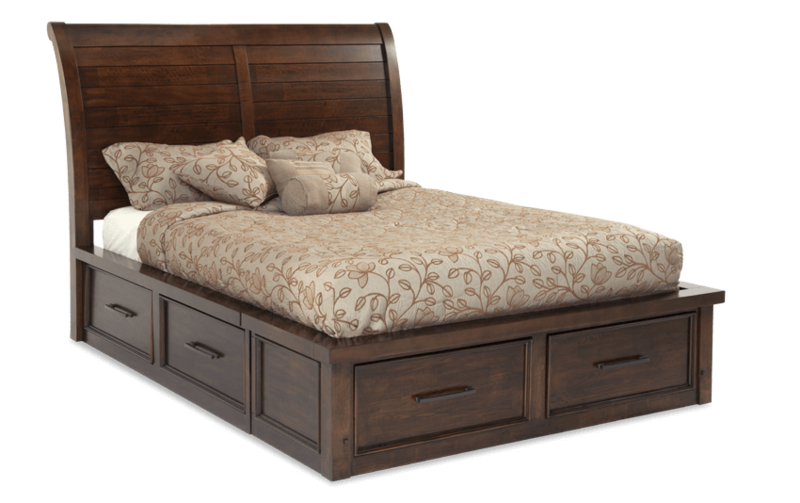 A sleigh bed with roomy storage and a great look for an untouchable value! My Hudson Storage Bed is the perfect combo of rustic style and transitional design! 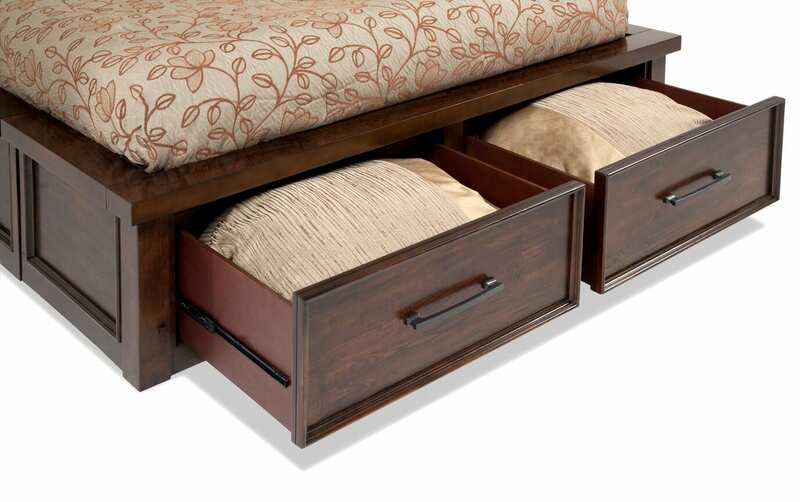 The distressed, pecan finish adds character and pewter hardware completes the look! 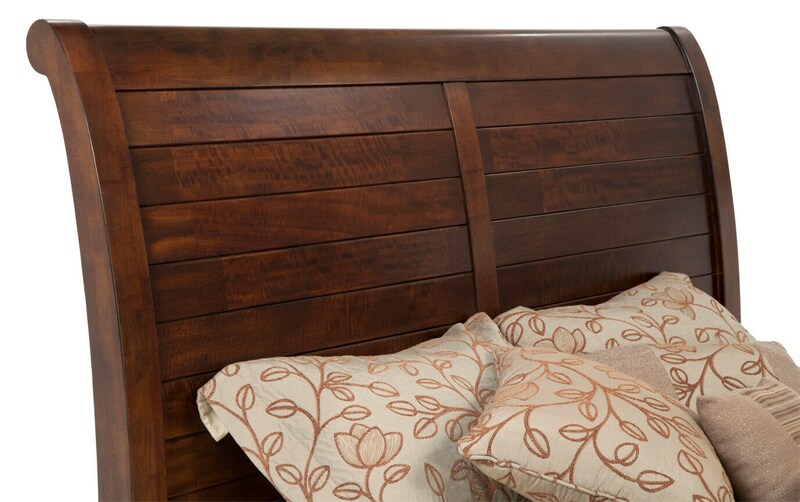 A paneled sleigh bed with 6 roomy storage drawers would cost loads more at the hoity toity store, but you can't beat the untouchable value at my Bob's! 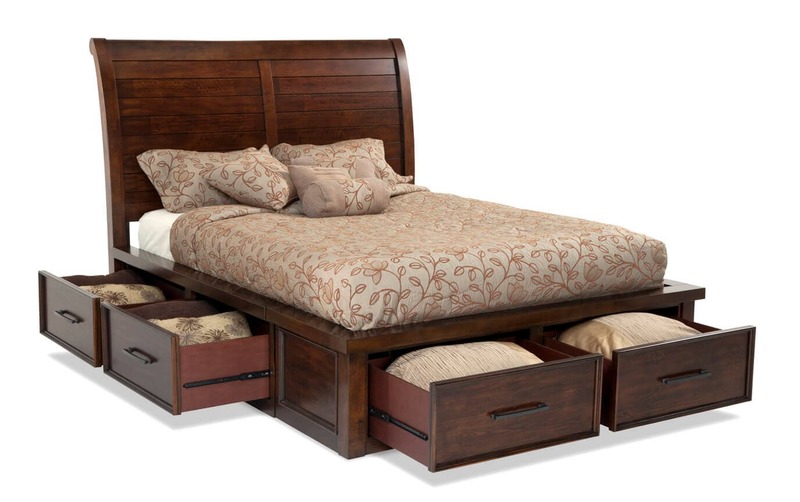 Transform your bedroom in an instant with the top quality of my Hudson Storage Bed!